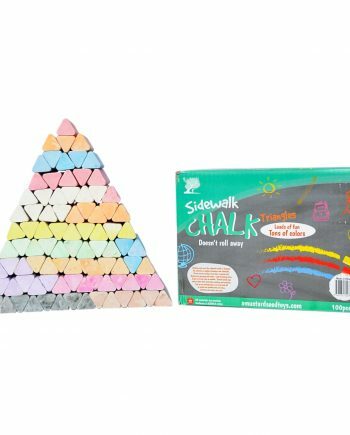 View cart “Non-Toxic Jumbo Sidewalk Chalk – 100 Triangular Pieces, Won’t Roll Out of Reach or Towards the Road, Works Well On Chalkboard Paint, Concrete, Asphalt and More” has been added to your cart. 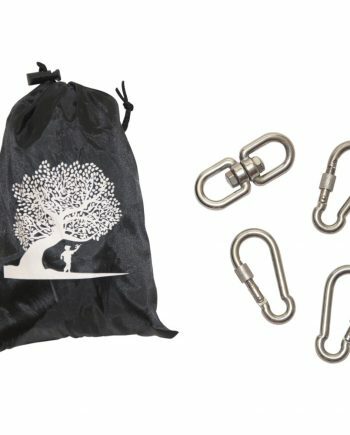 Everything you need but the tire and hanging strap to the tree, includes 3 eye bolts with locking nuts, 4 screw-lock carabiners, and 3 webbed straps. Everything But the Tire: Add a Used Tire From a Local Shop and a Hanging Strap and You’re Ready to Go. 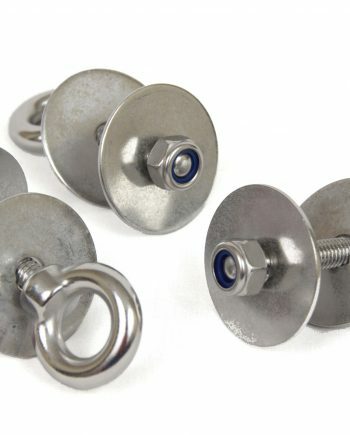 Our tire swing kit includes bolts for the tire, 3 wide PE straps, and 4 extra safe screw-lock carabiners. 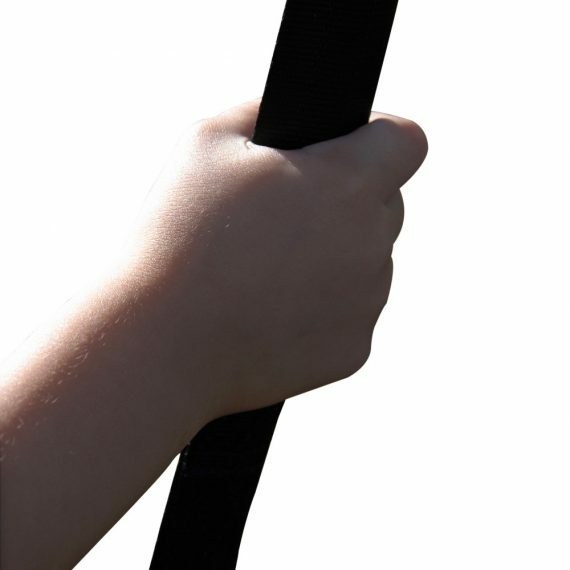 Just purchase the correct length Hanging Strap for your tree swing and get a tire (they’re expensive for us to ship! ), and you’re ready to go! Built to Last: Wide straps and heavy-duty stainless steel hardware can hold the whole family and resist rust and corrosion. 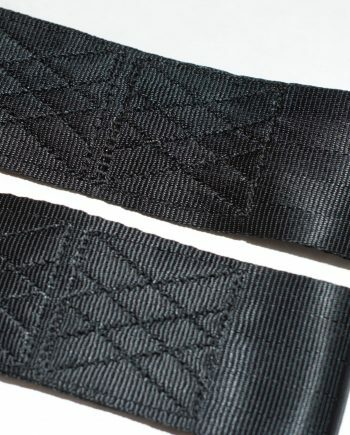 Our PE straps last much longer when exposed to UV light than cheaper nylon straps do. 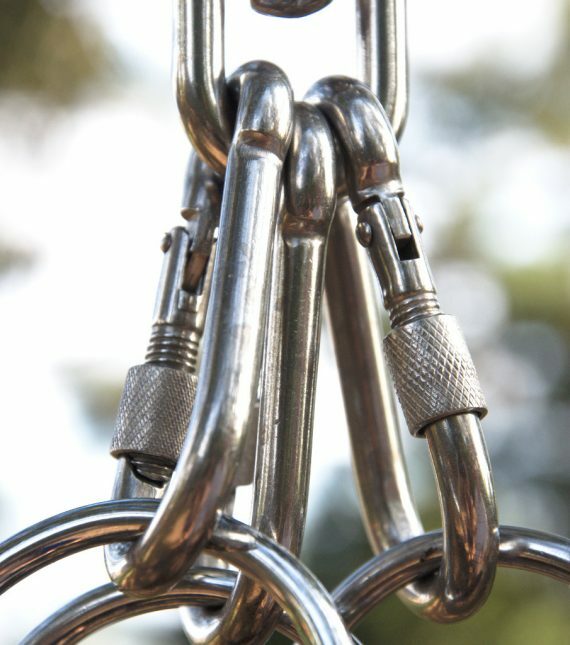 Safe and Secure Fun: The soft webbed straps are better than chains for small hands and the screw-lock carabiners are guaranteed not to come loose, unlike knots! 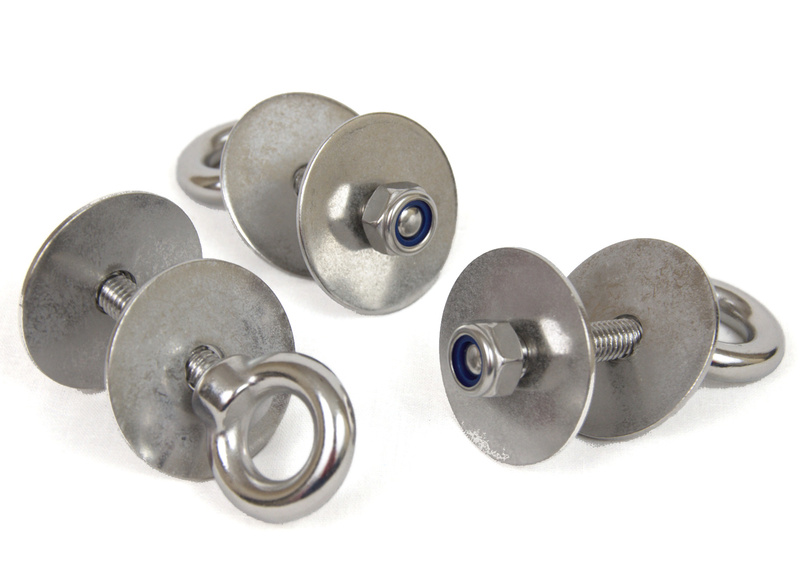 Hang Any Tire, Horizontal or Vertical: Use all 3 eye bolts to hang your tire the traditional way or use 1 to hang the tire vertically. 100% Money Back Guarantee: Satisfied customers love our tree swing kits, and we know you will too. We use only the best materials like 304 stainless steel in our outdoor play equipment for durable products. If you are unsatisfied in any way, for any reason, we will immediately refund your purchase. 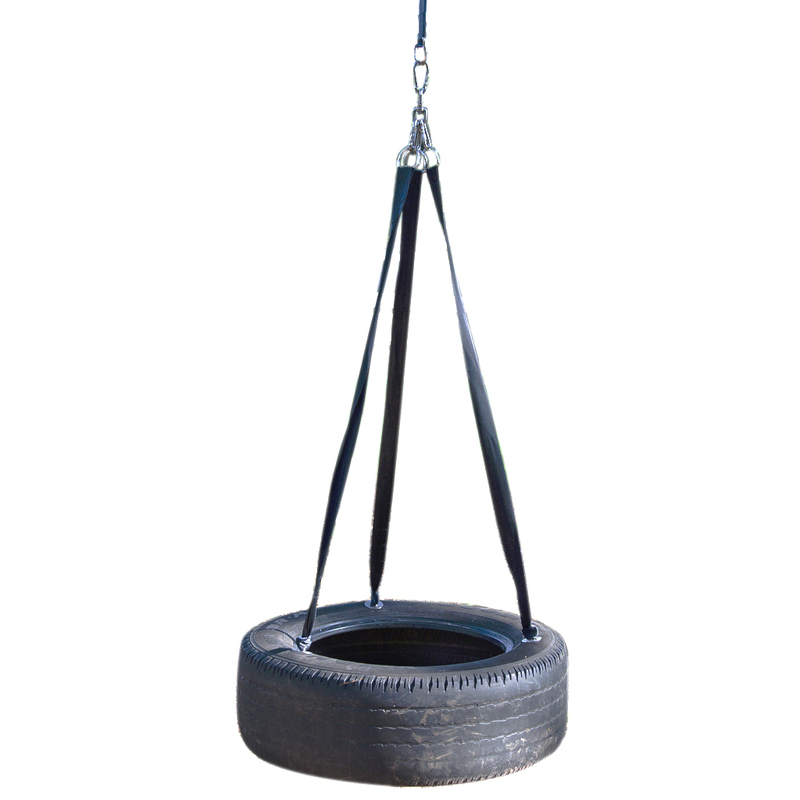 Our Tire Swing Kit was Designed with Our Kids in Mind! At A Mustard Seed Toys, we believe in integrity and charity. And that means not cutting corners on quality for profit on this tire swing kit. We know you’ll love how our tree swing products hold up. If not, we’ll send your money back! 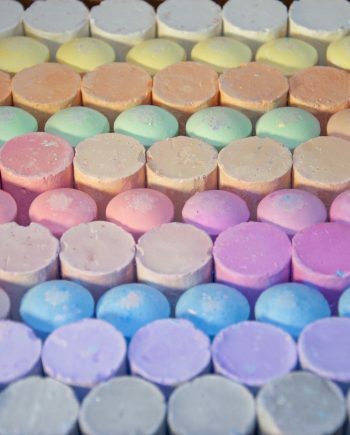 See the detailed instructions on this blog post. 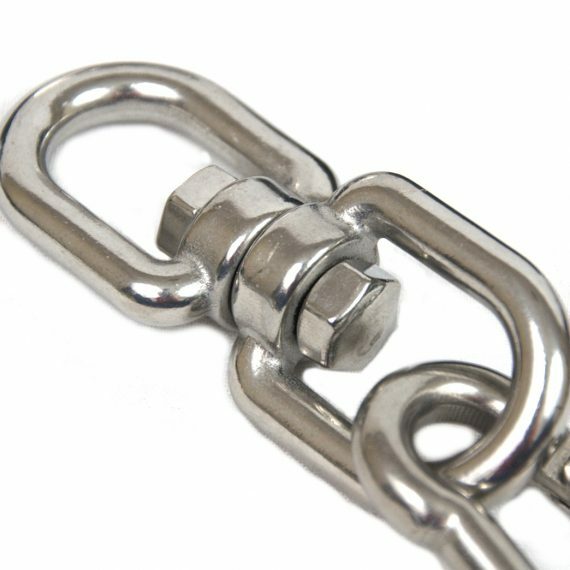 Just pass the webbed strap’s loop through the eye bolt, pass the end back through and pull tightly to connect to the tire. Then, snap the carabiners to the other ends and you’re ready to hang your tire! 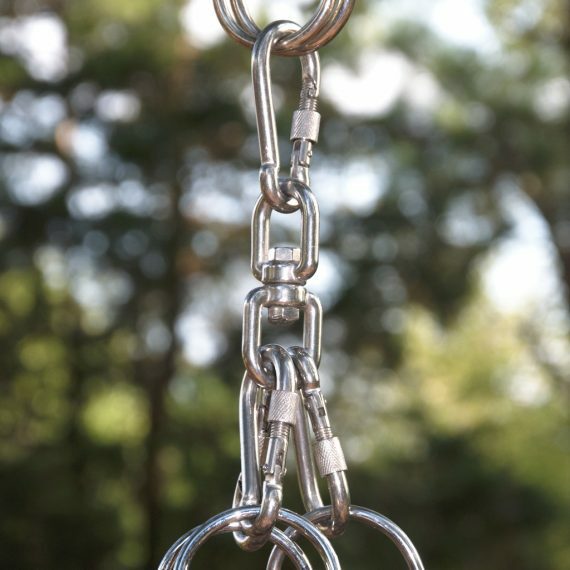 Our industrial grade nylon and thick stainless steel will hold any child or adult you can get in a swing! We test each sample to failure, so we know that it will hold up. To us, this isn’t just about slick marketing words, it’s about safety for your most precious possession. What Else Will You Need to Hang Your Tire Swing? A tree or swing set to hang the tire swing from! 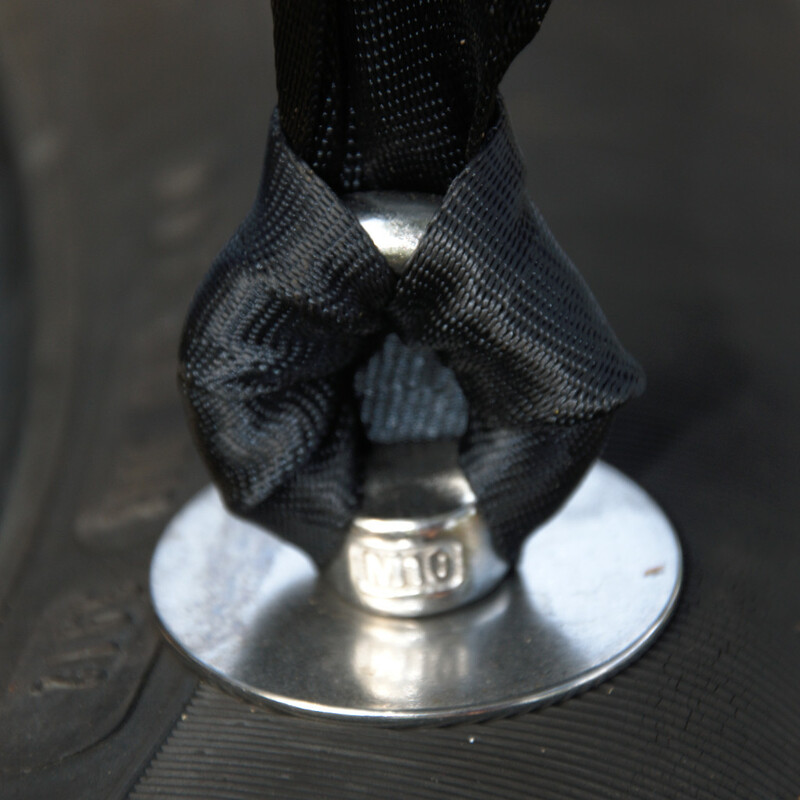 Here’s a full guide for how to hang your tire swing if you need some help! This kit was easy to setup on an old tire we had laying around. 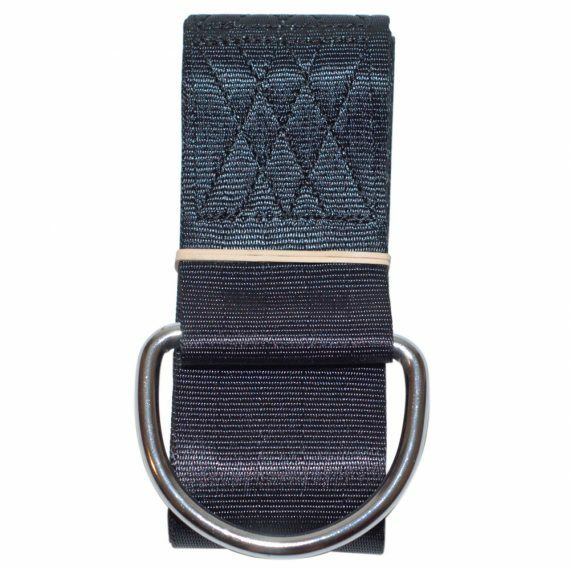 The straps are heavy-duty and very sturdy, as well as the heavy-duty carabiners that come with the kit. The kit comes in a little pouch so that I suppose you can store it back away if you move or something like that. The only drawback is that a set of instructions might have been nice, but I’m fairly handy and figured it out from the pictures. You also have to order the strap which goes around the tree limb separately. Excellent tire swing kit. The hardware is very high quality stainless steel. The kit is worth it just for the hardware alone. Would definitely recommend. Hard to go wrong with this. Has been pretty sturdy for a week now. Love the fact that there are no metal chains but smooth nylon like material. Works perfectly for our tire swing! Makes a great tire swing! Great product and service! This was pretty easy to set up, and with a few extra pieces (tree branch strap, tire), we’ve got the best swing in the neighborhood. The kids love it, and after being up for a couple months, everything still looks and works great. Little confused when assembling the straps, but what a great product, fun for all. The swivel doesn’t swivel! So when playing on the tire swing the belt / strap material twists up tight and starts binding . All parts in box and worked as designed. Great quality. All hardware was smooth and finished nicely. Hooks up fast and everyone loves it. This item itself seems great so far, but I had to deduct a star because their description is misleading unless you pay attention to the fine print. The description says the kit includes everything you need but the tire…BUT it doesn’t. You will need an additional strap or rope to attach the tire swing to your tree. 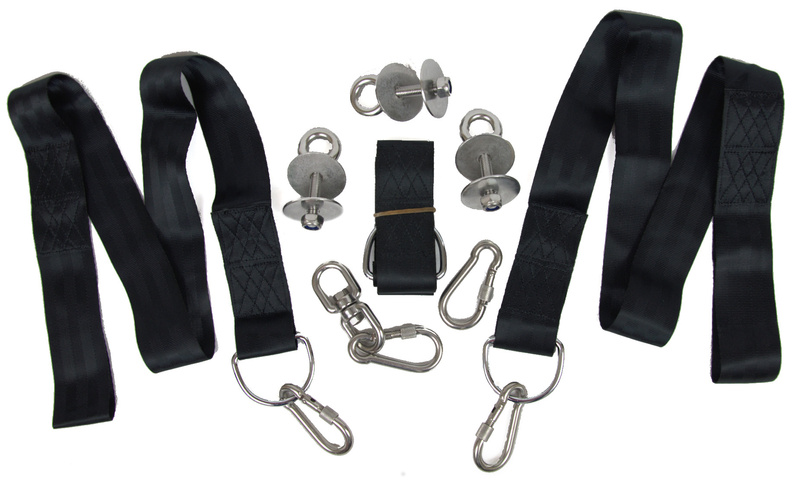 This kit contains three bolt and washer sets and three straps for the swing. There is NOT a strap to attach the swing to your tree. 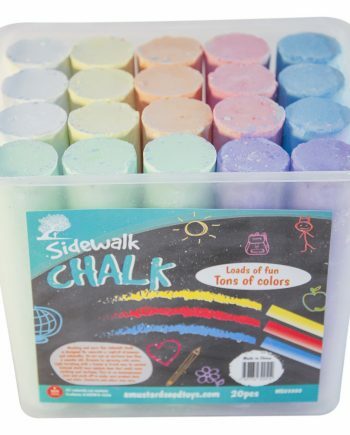 The product itself seems good, but just be sure you know what you’re getting. Hi Lindsey, since we don’t know how high your tree limb or play set is, we have to leave the purchase of the final strap up to you. That was in the listing already, but I’ll make a couple of changes to really emphasize that. Perfect makes the job a snap!! !